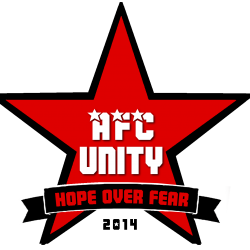 Today’s match result was another loss for AFC Unity as they fell 0-9 to Thurcroft Miners. Unity began the game well and had defended 7 corners throughout the first half. However, in the 20th minute Thurcroft’s number 9 converted one of their chances and made it 0-1. Although Unity were 0-1 down, they continued to chase down all 50:50 balls and won possession in many instances in the first half. Thurcroft were unable to convert many of their shots for the majority of the first half. Up until the 32nd minute when their number 10 scored 3 to earn a quick 10 minute hattrick for herself ending the first half as 0-4. 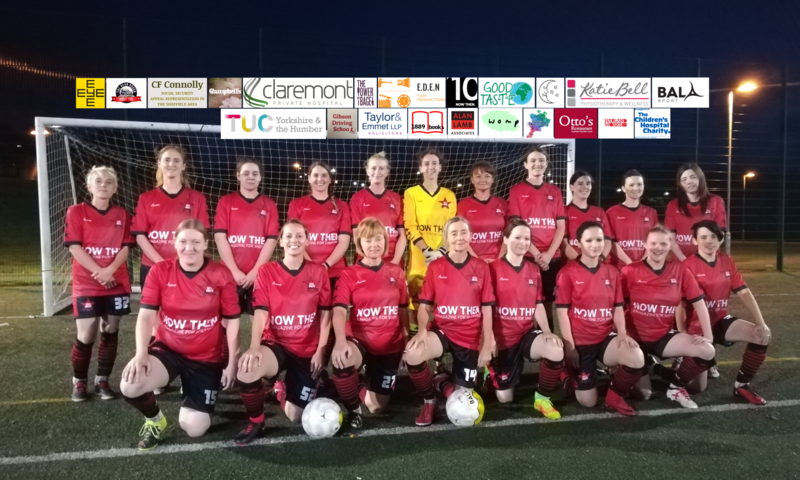 Once the second half was underway, Unity started brilliantly and Jane Watkinson’s shot missing the top corner by just a few inches. However, after Jane’s chance Thurcroft went straight into attack and number 9 scored making it 0-5. 5 minutes later, Jane weaved in and out of Thurcroft’s defence and narrowly missed once again. Despite Unity being 0-5 down they continued to keep their heads high and carried on fighting in the last 30 minutes of the game and still created chances for themselves. Although, this wasn’t quite enough and another quick hattrick was scored by Thurcroft’s number 13 making it 0-8 in the dying minutes of the game. Unity still carried on piling on pressure right up until the last minute of the game. In the 89th minute number 9 for Thurcroft converted her chance ending the game 0-9 to Thurcroft Miners.